SALES FUNNEL, SALES FUNNEL, SALES FUNNEL…! There is so much chatter about sales funnels today, yet there is so much confusion surrounding it. Not sure what a sales funnel is? Don’t worry many people are confused. A sales funnel is simply the buying process and consumer journey that companies lead customers through when purchasing products. But, let’s dive in deeper! 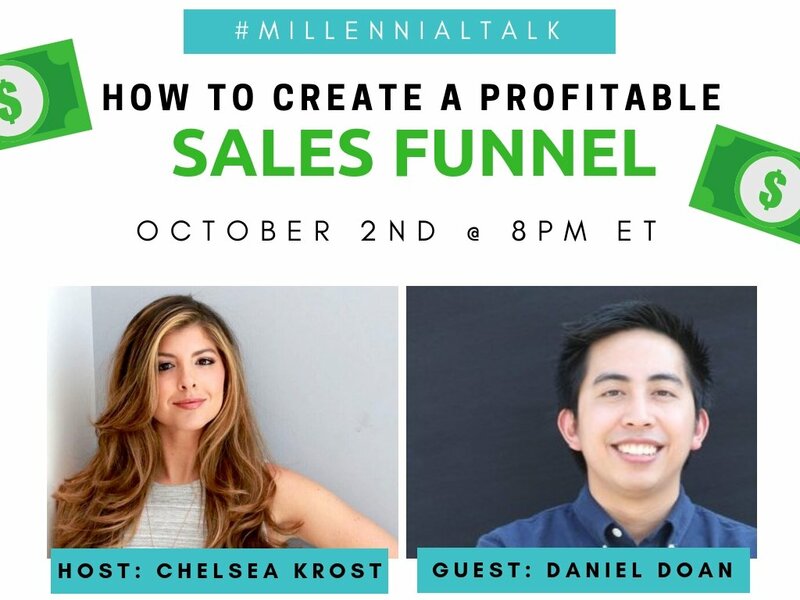 On this week’s #MillennialTalk, we discussed ‘How to Create a Profitable Sales Funnel’ with funnel digital marketing consultant, Daniel Doan. We covered what industries benefit from building a sales funnel, how to best prep and plan for a sales funnel, how to automate your sales funnel, and so much more! 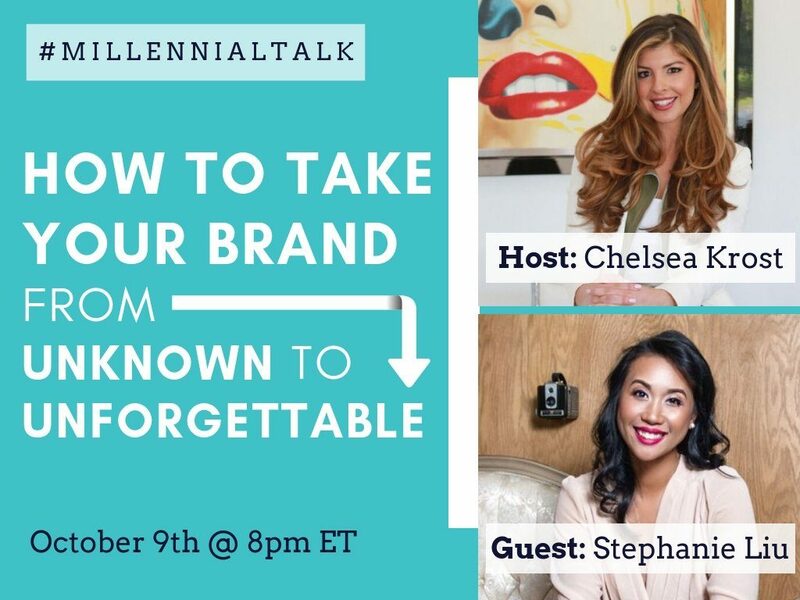 @ChelseaKrost: Think, what are the needs and pain points of my target audience? Where and how can I package my expertise to offer value? 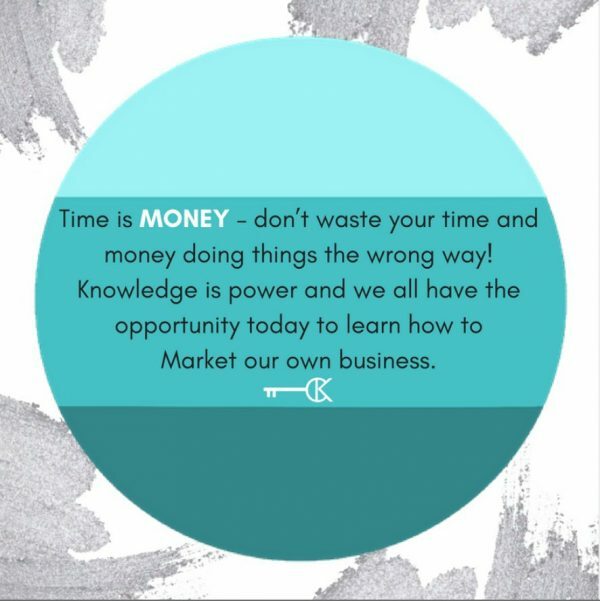 @doandaniel: Figure out what you have to offer, determine if people have a real need for it, then create a ton of value upfront and give it out for free in exchange for an email address (or a way to contact them). 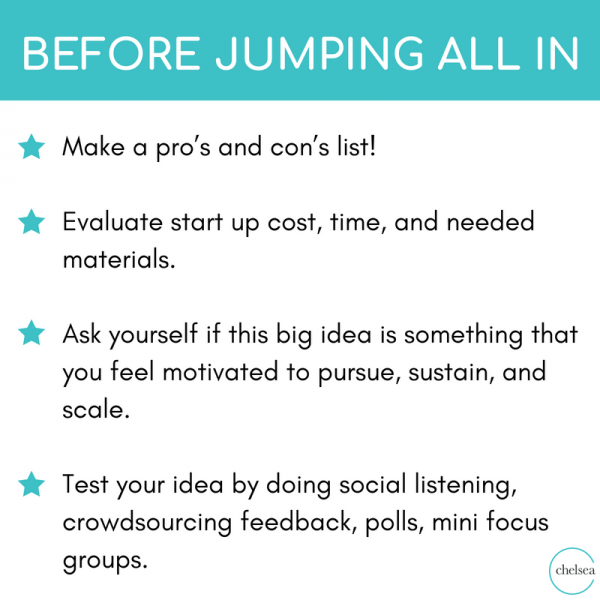 Validate your idea by setting up a landing page, then give them EVEN MORE VALUE after they sign up for your mailing list. Literally, give them waaaaay too much value… then come up with an offering worth paying for, and give them a deal on it. To the point where they’d feel silly if they didn’t buy. @doandaniel: Every industry could benefit from a sales funnel. The logistics of the funnel would be set up differently, of course. But, the steps would be similar. Deliver a lot of upfront value, continually nurture with more value, then close with an irresistible offer. @_MariaMarchewka: I think any industry can use a sales funnel. There are no cookie-cutter sales funnel that can be copied and pasted between industries so it’ll take research and creativity to create a sales funnel strategy that’s valuable for your audience. 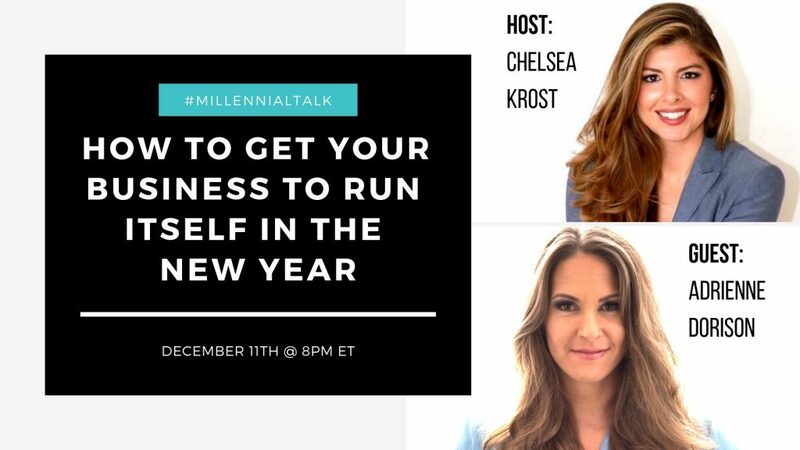 @ChelseaKrost: The right time to invest in a sales funnel is when you have solidified your expertise, your offer/product/service, and have built an established social following and email list. @doandaniel: My take on this: start before you feel like you’re 100% ready. 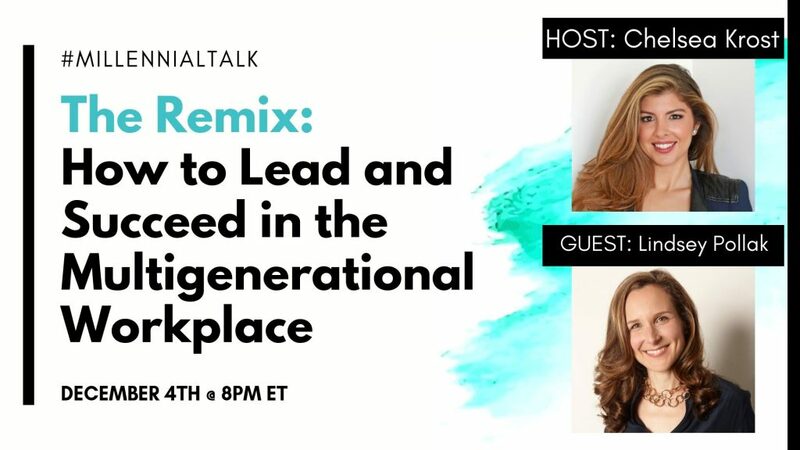 If you’re 50%-80% ready, learn how to do it yourself… or hire an expert to do it for you. 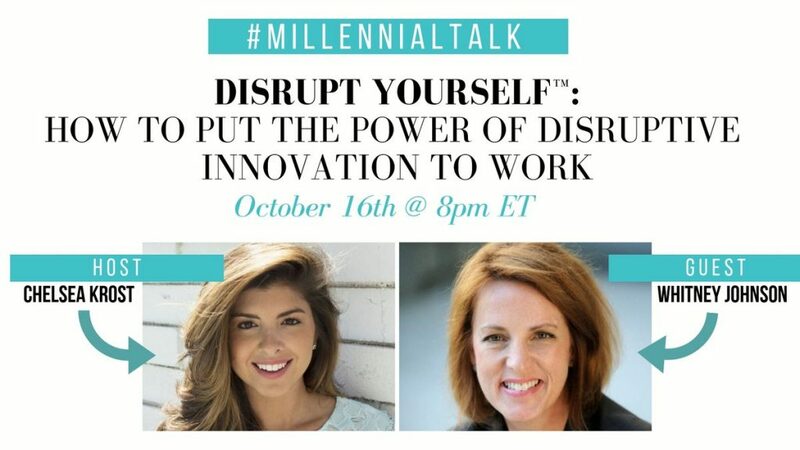 Even in the idea validation phase, having a proper sales funnel in place is, in millennial-speak: “totes worth it”. @BrowerKDnB: The decision needs to come early so you have the time to plan and do it right! 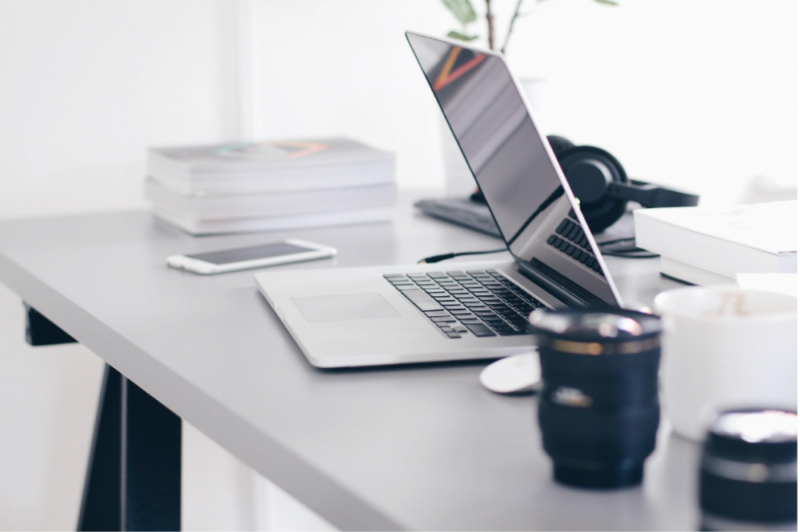 There’s always room for updates and improvements but a major change can’t come too far into your biz process. 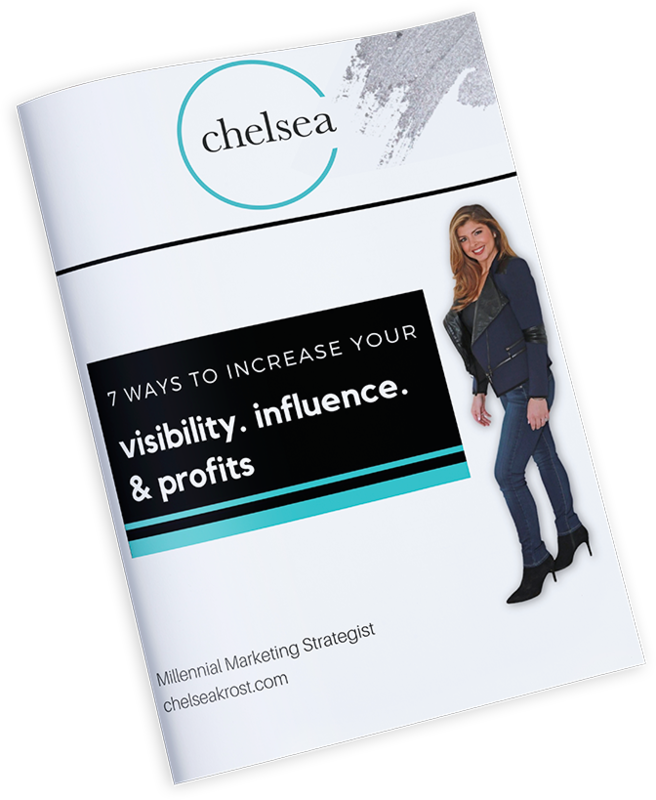 @ChelseaKrost: To have success with a Sales Funnel take the time to understand your audience needs and craft the ideal consumer journey to resonate with your ideal customer. Create an experience, offer value, put the right system in place. The better your consumer journey experience the better success your sales funnel will have, period. 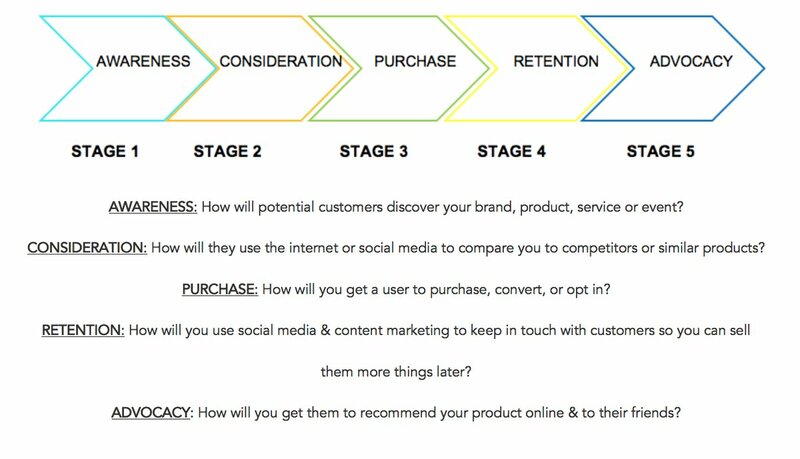 Each of the 5 stages here includes a question to answer to help shape your consumer journey map & funnel. @doandaniel: My take on this: A well-designed landing page, well-crafted copy, good positioning, a good offering, and a healthy dose of self-awareness. When in doubt, add more self-awareness. @Fromgirltogirl: I love to utilize landing pages because I can see out a vision by design, function, and identify what’s working and not working through analytics. 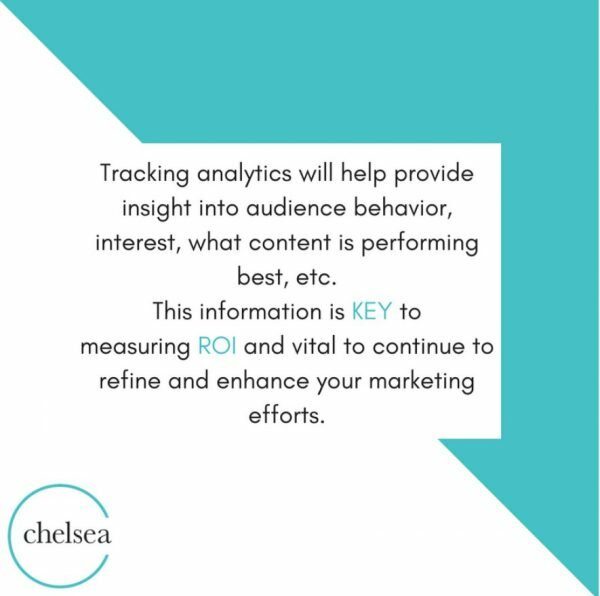 @ChelseaKrost: Prep for building your sales funnel by digging into audience insights and content metrics. @VEKTheArtist: I’d say figure out what kind of irresistible offer you’re trying to give to your audience and the best path for how they put money into your hand for your product/service.There are many kinds of funnel designs, but I’d craft it around the offer first to the end result. @ChelseaKrost: I say better to be on multiple channels vs just one. Better to not spread yourself to thin… I personally had to draw the line at @snapchat. Dominate on the 3 channels/platforms that attract your target demo. @doandaniel:Always be experimenting. Paid social (Facebook Ads) go a looong way, but don’t be afraid to experiment with organic as well. Find niche communities and offer a ton of value to them. This is how I shipped 500,000+ copies of my game SanctuaryRPG on Steam with zero paid ad spend. People love free stuff, and people love it when they get a good deal on something that they genuinely want. 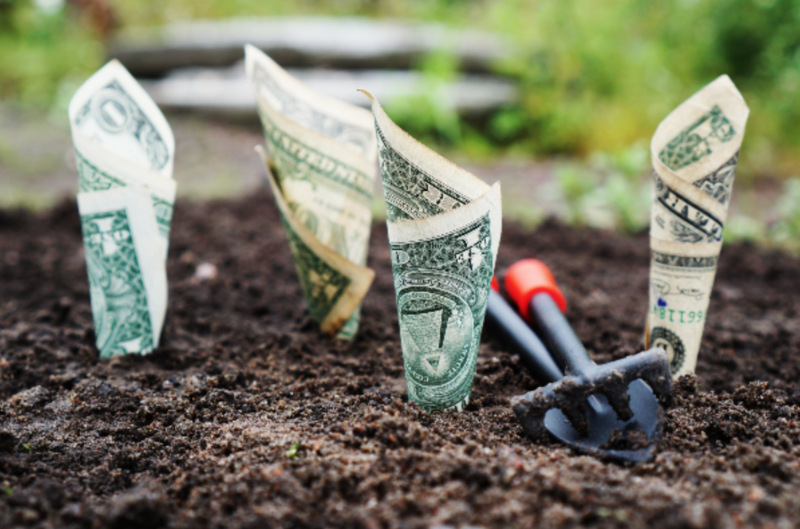 You need to tap into that as much as possible when it comes to sales funnels. @SirKingofGifs: Beauty with platforms and Google Analytics is that you can see where you audience is coming from. There you can focus the platform your audience is heavily in but I would say also experiment to find new possibilities. 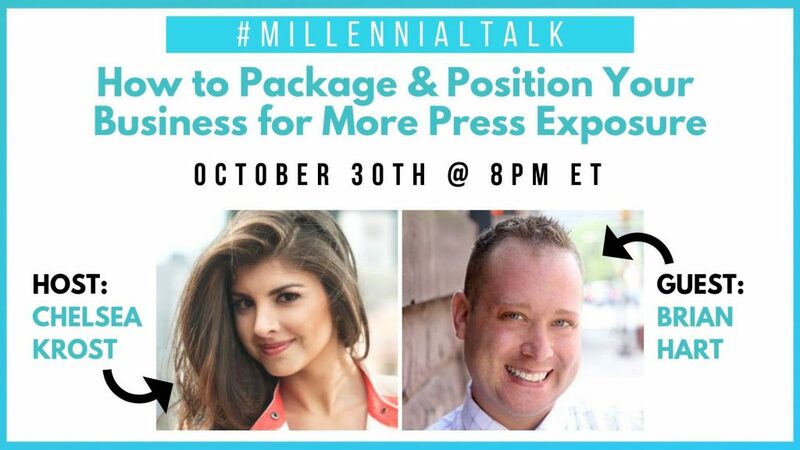 @ChelseaKrost: Your only as different as the content you put out, the concepts you coin, & the niche offerings you package. Think about your ideal customer & craft your content marketing plan to differentiate yourself from the rest. 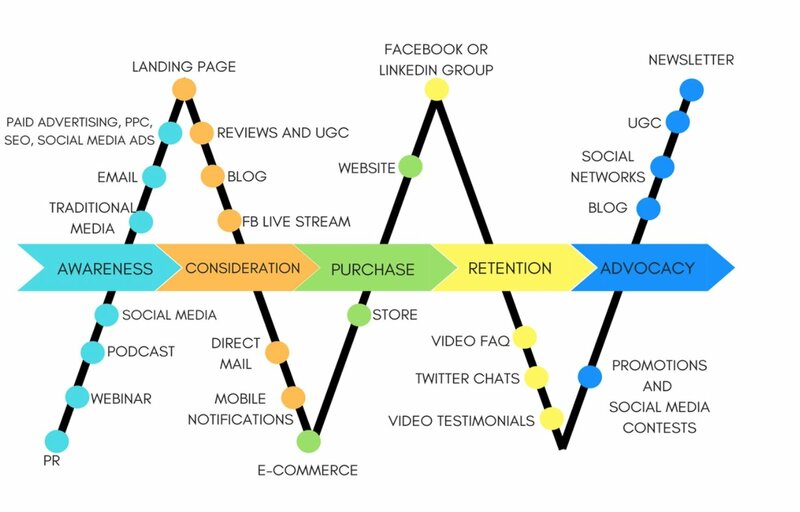 multi-channel marketing roadmap . @doandaniel: My take on this: Do your due diligence when it comes to competitive analysis. Study them. Go further. Figure out gaps in the market and double down on that. There are always gaps. Always. It’s okay to start out trying to emulate something that’s already out there and skew towards the generic side, but in order to thrive and survive, you NEED to innovate. There’s no other option. Build a better brand than your competition. @Fromgirltogirl: Upsell distinctive traits/ strengths your products and services feature that competitions can’t offer quite like you. 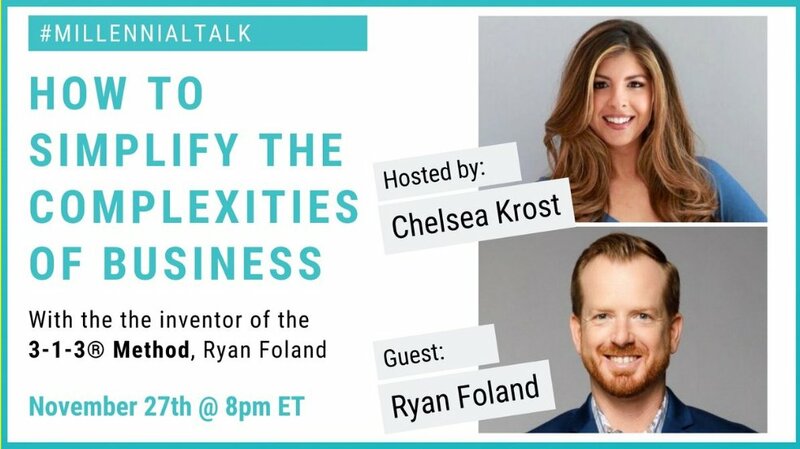 @ChelseaKrost: Automation and Management tools like @hootsuite, @Calendly, @JotForm, @finexploration, @googledrive and @weebly are total lifesavers and time savers! @doandaniel: My take: Keep things as personal as possible. A lot of it has to do with being authentic, real, and vulnerable. 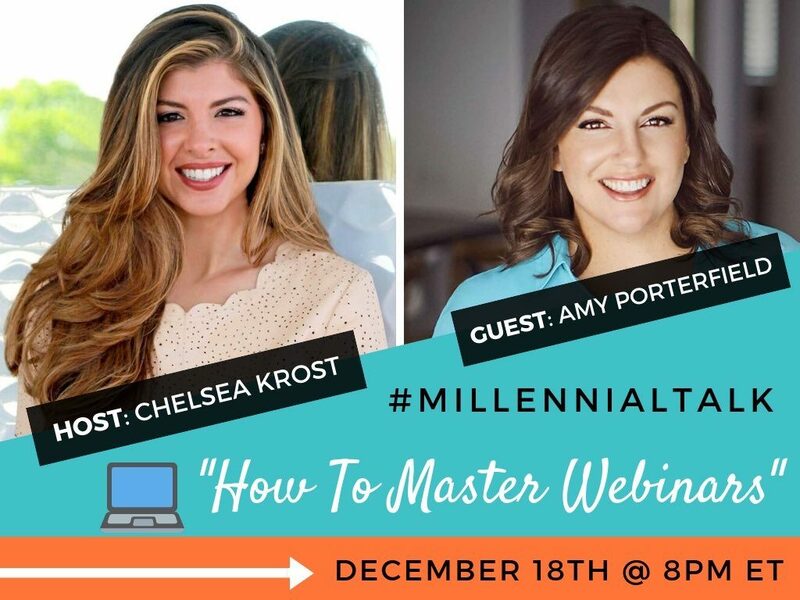 Even if your email marketing and webinar is 100% automated, your true self should be made apparent. Authenticity is a hard thing to fake. 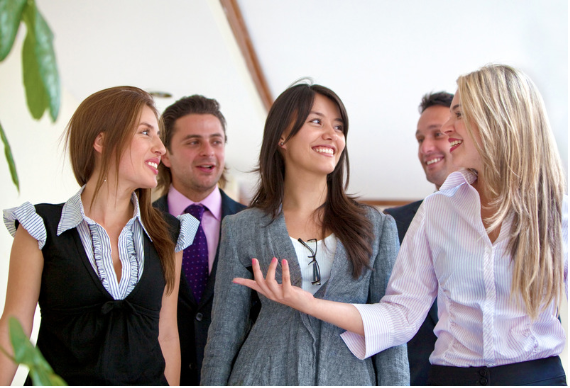 Build a relationship with the people who you hope to do business with. Try not to take them for granted (even if you have thousands of potential customers). Reply to their messages and emails (or hire someone to if you’ve grown your brand that large). Treat all customers like real humans (because they are). The moment a brand starts to lose that and take people for granted, it usually starts to go downhill from there. Customer service is suuuuper important. @RunnymedeCap: Good to have email sequences but be willing to take things offline. Phone calls and meetings still work. Use all methods available for making customer experience excellent. Top DO’s: Get as much feedback as you can from those in your target market. Be as self-aware as possible. Always lead with the value, and then overdeliver on this value before making any kind of pitch. Top DON’Ts: Create a shoddy sales funnel by yourself with no external feedback, then proclaim that sales funnels don’t work. Annoy people by pestering them on social media to opt-in to you funnel. A sales funnel is a living, breathing entity that will require a lot of iteration, feedback, and time to evolve into something worthwhile. It’s important to get started and create one, but don’t forget to keep fine-tuning to meet the needs of your ever-evolving ideal customer. Relationship Marketing is just another step to building a strong relationship with your customers. 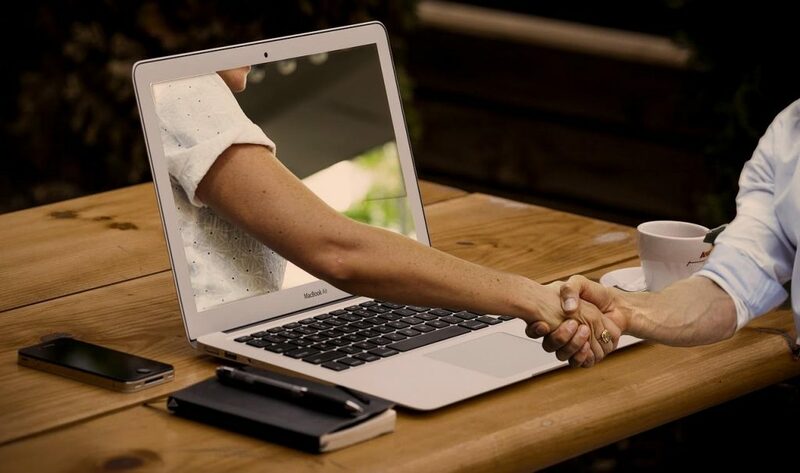 To learn how to better connect with your audience on Social Media, check out this informal post ‘How To Master Relationship Marketing’ HERE!